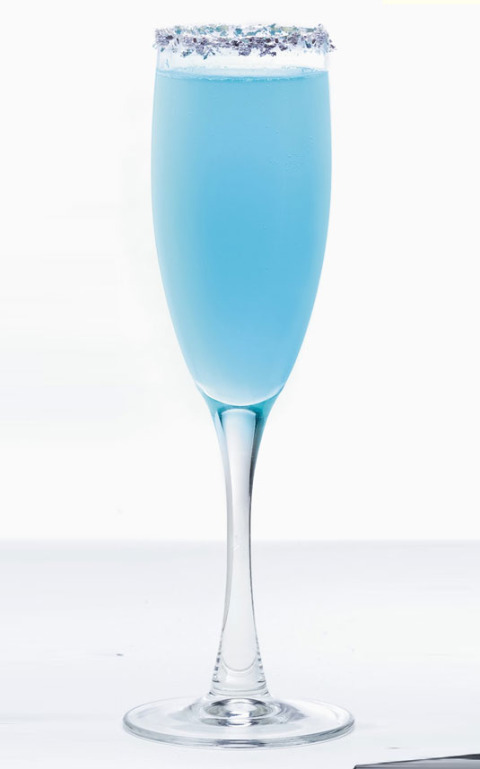 Pour chilled Hpnotiq and champagne into a flute and stir. yes it is that simple! This entry was posted in Speciality Drink Saturday. Bookmark the permalink.